By Travis Montaque Voice Network Badge Voice Network contributor, an ongoing writer for our guest opinion column. 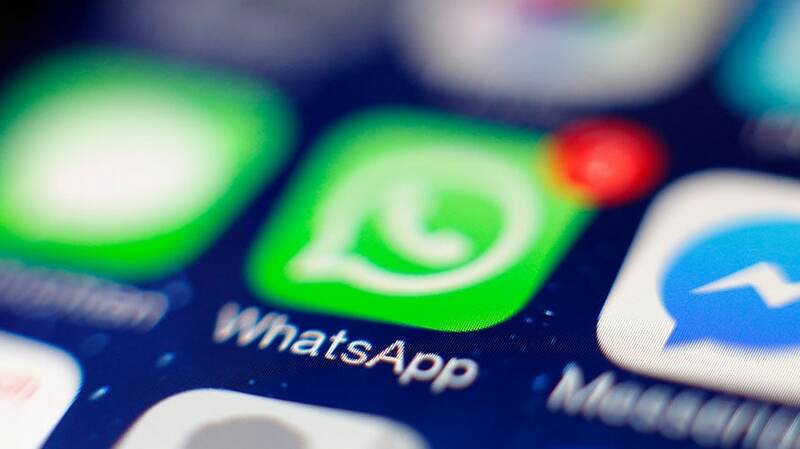 Across messaging platforms, 72 trillion messages were sent in 2018. Messaging is the most frequent digital activity that a person does, period. In 2018 alone, the four largest mobile messaging apps (WhatsApp, Facebook Messenger, WeChat, Viber) held 4.1 billion combined users, surpassing 3.4 billion users on the four largest social networks (Facebook, Twitter, Instagram, LinkedIn). We also have seen growth in categorical messaging platforms in the dating, gaming and productivity categories. Platforms like Twitch, Microsoft Teams, Bumble and others have evolved how consumers approach everything from leisure to work. Seventy-two trillion messages were sent in 2018 across these platforms. Compared to the 1.6 trillion searches on Google, messaging is well-positioned to reinvent how marketers approach all of their initiatives, from branding to customer service. Sixty-eight percent of consumers note that messaging is the most convenient way to stay in touch with businesses and today, they send 10 billion messages each month on Facebook Messenger alone to do so. As we begin a new year, messaging will continue to serve as the primary platform for sharing information, thoughts and feelings. Brands who are not capitalizing on messaging are missing out in the channel where people are not only sharing the most, but also where people are using their most authentic voice to communicate with their closest friends and family. Below are the top three reasons why brands need to incorporate messaging into their 2019 marketing strategies. Brands who are not capitalizing on messaging are missing out in the channel where people are not only sharing the most, but also where people are using their most authentic voice to communicate with their closest friends and family. In recent years, messaging platforms have experienced a steady increase of users, outpacing some of the biggest social media channels. Not only are more consumers using messaging services, but they are also increasingly spending more time texting. This year, U.S. adults spent 11 minutes on average using messaging apps, a number projected to grow in 2019. Platforms and services are also responding to the rising consumer demand to offer enhanced messaging experiences. LinkedIn, for example, which has historically been perceived as a purely professional rather than a social, interactive network has been expanding its messaging offerings by adopting GIFs and testing the stories feature. While encouraging more social conversations among users, LinkedIn is not just aligning themselves with the demands of today’s consumers but paving the way for the future of work where we’ll be more reliant on digital sharing and conversational content. Chatbots have already opened a new chapter in customer engagement on messaging, enabling personalized, real-time interactions with consumers, all within the convenience of a keyboard. Chatbots can streamline customer relationship management, troubleshoot problems, make product recommendations based on the customer’s input and find coupons. In addition to supporting customer service components of a business, messaging can be leveraged as a powerful tool to amplify brand awareness in desired moments and moods. When engaging customers with branded stickers and GIFs in messaging, brands naturally become a part of the consumer’s messaging experiences. By targeting key emotions and conversation topics, marketers can serve up relevant content exactly when users need it, creating a strong brand association in their mind and encouraging emotional interactions that are not just transactional. Looking ahead, brand marketing opportunities in the messaging space will continue to diversify and multiply consumer touchpoints with continued advancements in AI and emerging technology. Following a series of scandals surrounding social platforms and changes in the regulatory landscape, many marketers are looking for an alternative marketing channel that’s safe yet engaging and personalized. As consumers are increasingly wary of their data privacy, marketers often find themselves in a catch-22: How can they provide a customized user experience while keeping their customers’ privacy intact? The answer lies in privacy-preserving technology. By aggregating encrypted user data, privacy-preserving technology offers meaningful insights on conversations while maintaining the privacy of individual users. In turn, messaging technology can empower brands to provide tailored experiences to individuals while ensuring that their individual identities remain protected. The marketing landscape is rapidly changing, and 2019 will be no exception. To thrive in this environment, marketers will need to throw out their old playbooks and embrace the channels where consumers are actually spending their time. By creating personalized, seamless and fun experiences that benefit the end-user, marketers will be able to reap meaningful, long-lasting customer relationships. 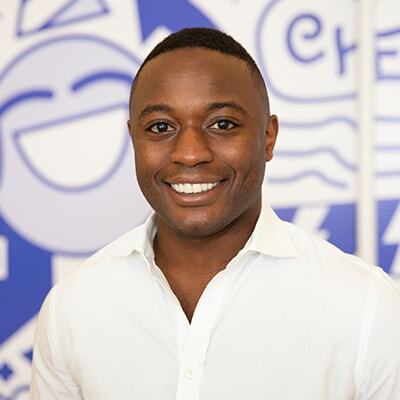 Travis Montaque is the founder and CEO of Emogi.